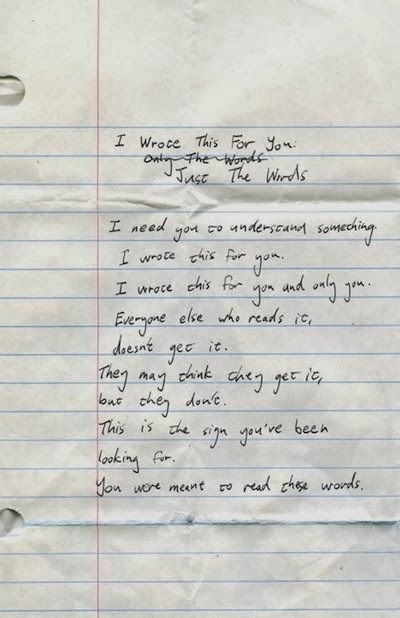 I Wrote This For You: I Wrote This For You: Just The Words. Now in print. I finally got your book today. Its incredible. And as a fellow South African, I am so proud to say that my favourite author is South African. Your art matters, thank you. I love this ... simple but deep words! Hi Mr. Thomas! I just purchased a copy of this book from bookdepository. I can't help but compare your poems to Lang Leav's. But I must say that I love your work better.